Boys and girls. 4 players needed to form a team. 4 lines of singles. Non-gender specific. 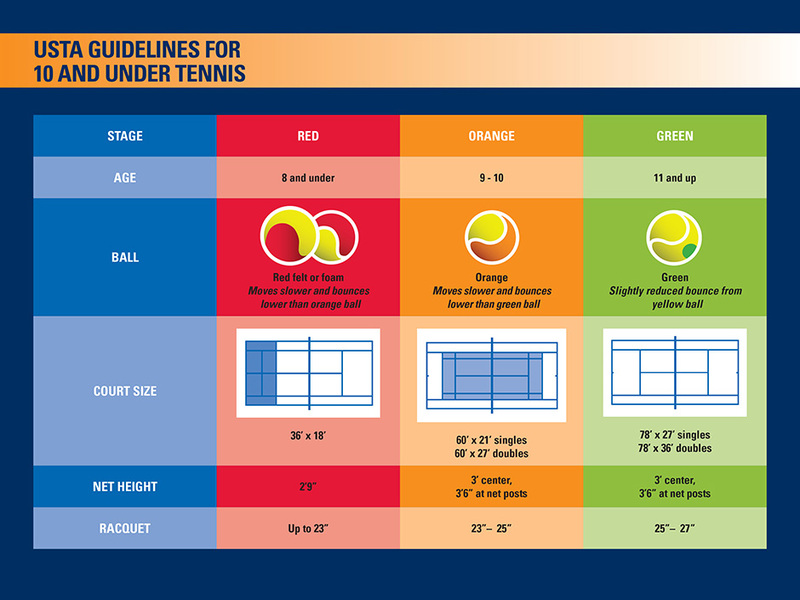 Court monitors (teens or adults) provide help learning the rules of tennis. 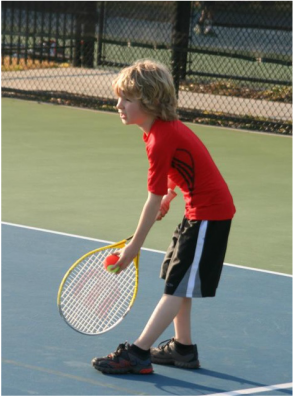 For more information on U10 tennis, check out 10andundertennis.com.